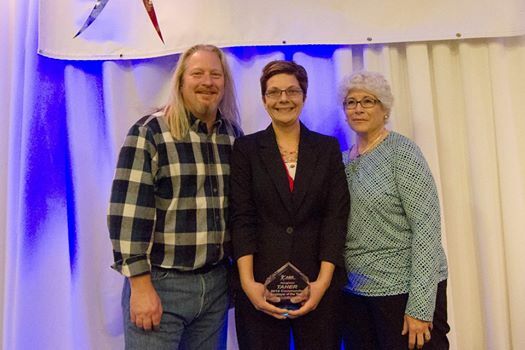 The Ability Building Center held its annual Employee Recognition Banquet on October 14, 2014. Kreg Kauffman, President of the Board of Directors, was the Emcee for the Banquet. 2014 Community Employer of the Year – Taher, Inc.